The U.S. is home to two of the preeminent automotive design schools, the College for Creative Studies and Art Center College of Design, but are these lauded institutions falling down on the job? Finding that design school graduates were entering the workforce with a lack of engineering knowledge, automakers approached Lawrence Technological University about developing a design program that would intertwine the two disciplines. Our guest, Keith Nagara, is the Director of the Transportation ... See More Design Program at Lawrence Tech. We'll be asking him what his school is doing differently to prepare students for a real world design occupation. And, you can bet we'll also get into the news of the week including the big announcement that Michigan Governor Rick Snyder is pursuing right-to-work legislation that will have major ramifications for the UAW. 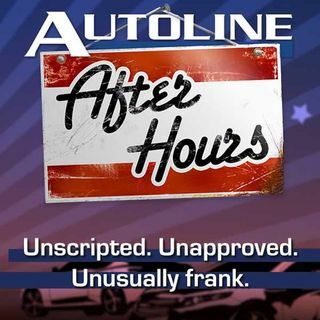 Joining John McElroy in studio to discuss all this and more is Peter De Lorenzo, the Autoextremist, Scott Burgess from AOL Autos and Gary Vasilash of Automotive Design and Production.